The Anthroposophical Society is an independent platform where people from all backgrounds can meet and share their work, their learning and their journey. 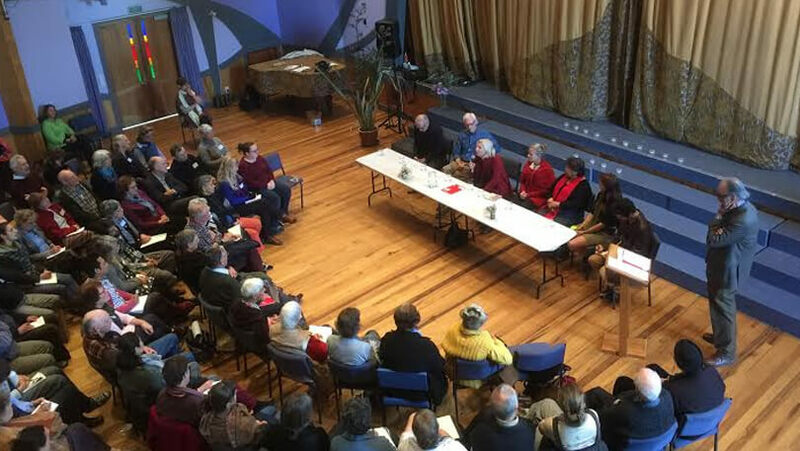 The Society in New Zealand is part of a worldwide movement. Here, there are groups dotted around the country and in every region you can find members, organisations and activities that work out of Anthroposophy. The Society provides an independent platform where people from all disciplines, practices and backgrounds can meet and share their work, learning and journey towards a spiritual understanding of life. We believe human relationship is best nurtured where we have opportunities to meet, but we do have publications to provide links and information that enable and encourage meetings. In New Zealand, the first impulse of Anthroposophy was seeded in 1902. Over time, interest in Anthroposophy grew; groups formed and practical activities were initiated. 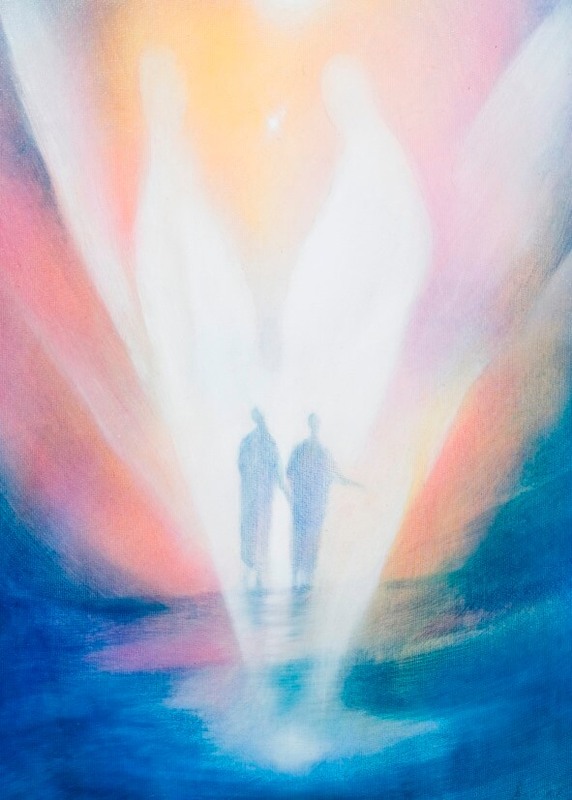 In tandem with people working out of anthroposphy here, in Europe interest was also growing when in 1913 Rudolf Steiner and a group of like-minded individuals left the Theosophical Society to found the fledgling Anthroposophical Society. In 1923 a conference was held in Dornach, Switzerland. There members of the Society were asked to revisit their engagement with the Society and a new constitution was drawn up detailing the life and work of the Society. In 1933 the Anthroposophical Society in New Zealand was established in Havelock North, Hawke’s Bay. Since those early days schools, kindergartens, early childhood centers, medical practices and therapies, curative homes, biodynamic farming, businesses and other initiatives have been founded. Throughout the country individuals meet to bring understanding and a response to world issues and Anthroposophy. In New Zealand the Society is run by a Council with a general secretary. The Council consists of no fewer than three members and is elected by the Society at the AGM. It is an initiative body that serves the Society by nurturing activities and membership. 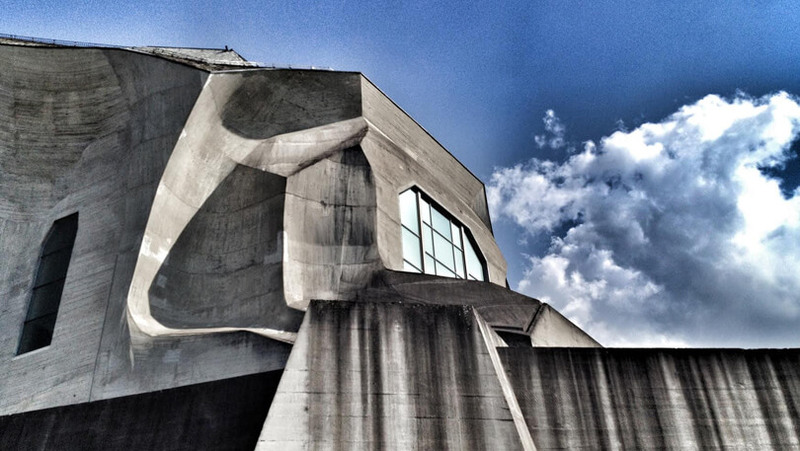 It aims to strengthen the connection with the Goetheanum and other Societies around the world. It is the task of the Council to administer and manage the NZ Society. It has full executive powers to carry out the aims and tasks of the Society and to handle any matter affecting the Society in New Zealand. 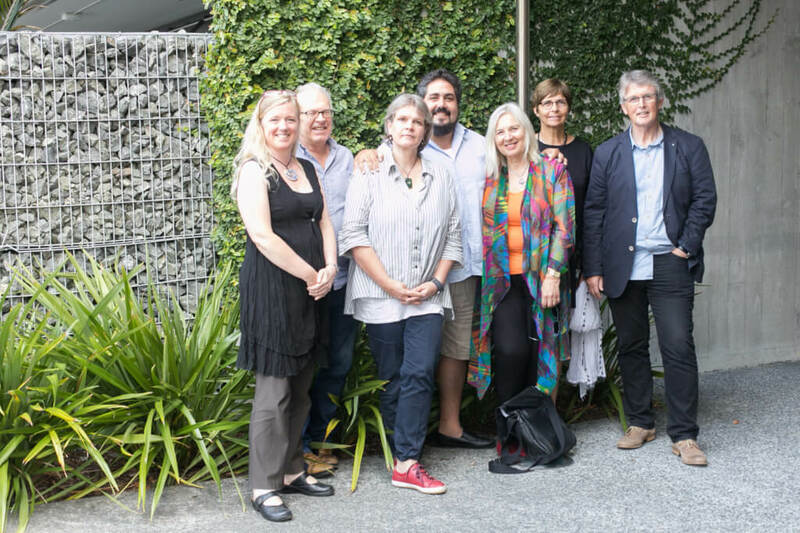 Trisha Glover, Noel Josephson (chair), Silke Carter (treasurer), Santiago De Marco, Carolyn Hughes, Sue Simpson (general secretary) and Herbert Wolpert (consultant). 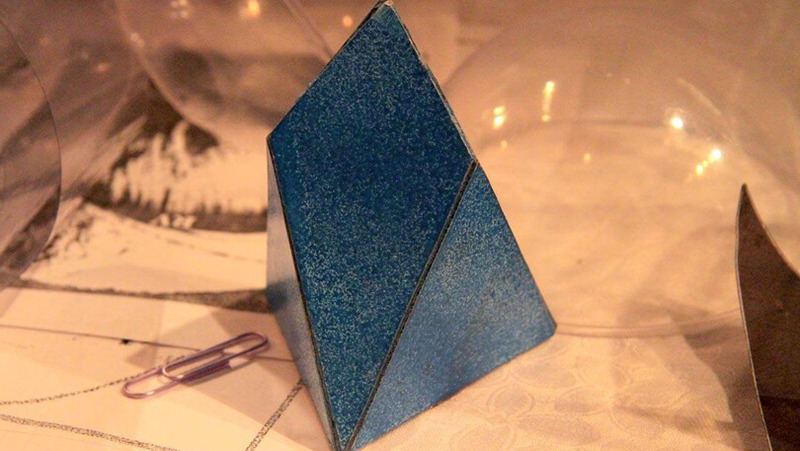 Each year the Society suggests a theme to inspire the work of its members and affiliated organisations. The theme for 2015/16 is ‘World Transformation and Self-Knowledge in the Face of Evil’. Financial and annual reports are presented at the Annual General Meeting, until now held during the Annual Conference. Today membership of the Anthroposophical Society has extended around the globe to include Europe, Great Britain, the Americas, Russia, Africa, the Middle East, Asia, the Pacific and Australasia. Information can be accessed through the Goetheanum website. Most national Societies have their own website providing information regarding their members, affiliated organisations, activities and initiatives.